Forums » News and Announcements » Blightfall Easter Hunt! I hope your weekends are going well so far. 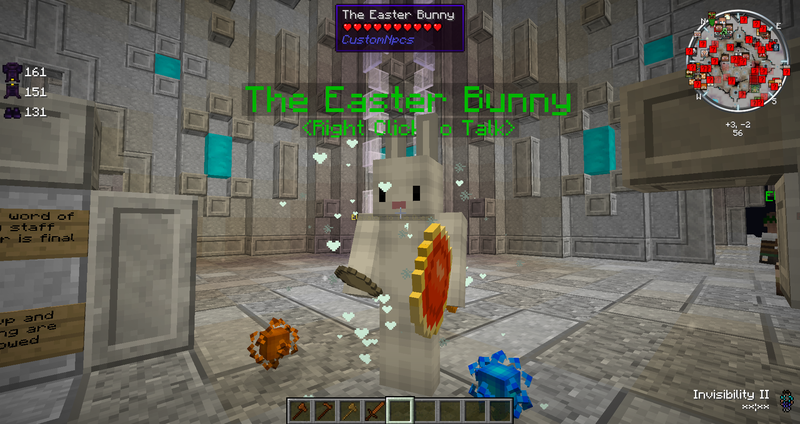 I've just added a NEW Easter event to Blightfall! Hunt down "Easter Spirits" and get prizes! They're found all over spawn. Oh, am I doing this again? Well, apparently no one locked it so you have to do it again this Easter.